It’s not easy for a walk-on to make the team. And, when the team is an elite Division I school like Virginia, filled with some of the nation’s most talented players, it’s nearly impossible. Paisley, a freshman pitcher walk-on, made the team. Things you should know about Paisley: his high school GPA was 4.5 (which I didn’t know was possible), and he was a National Merit Scholar and a star athlete. He’s pursuing aerospace engineering at UVA. He made his first appearance in a game this past Thursday versus Georgia Tech. One batter, one pitch, one out. ERA: 0.00. Even though his stats are slim, Teddy Paisley, an academically accomplished walk-on pitcher, deserves to be, and is, one of my favorite players. 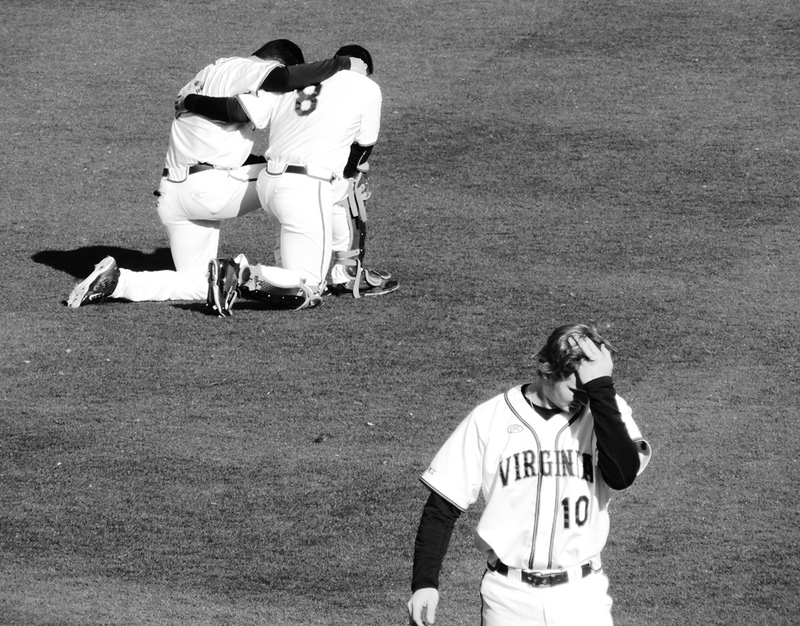 Richmond vs. Virginia, May 16. 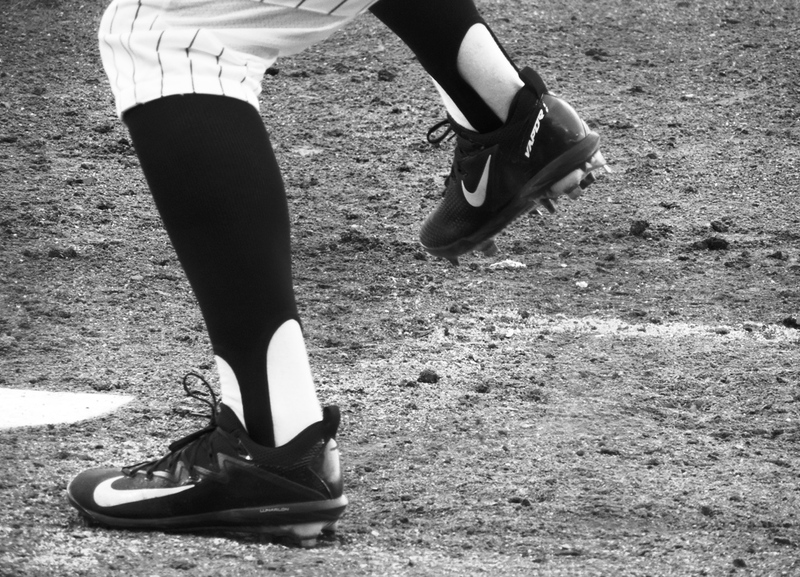 The players from Niagara University wear real stirrups! 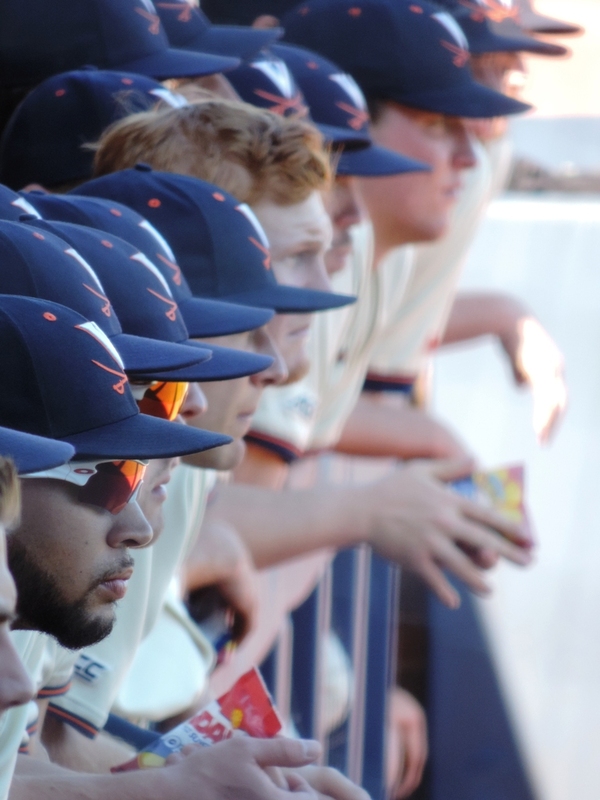 For those keeping track, college baseball’s regular season ended this weekend and the University of Virginia finished with a 41-13 record. 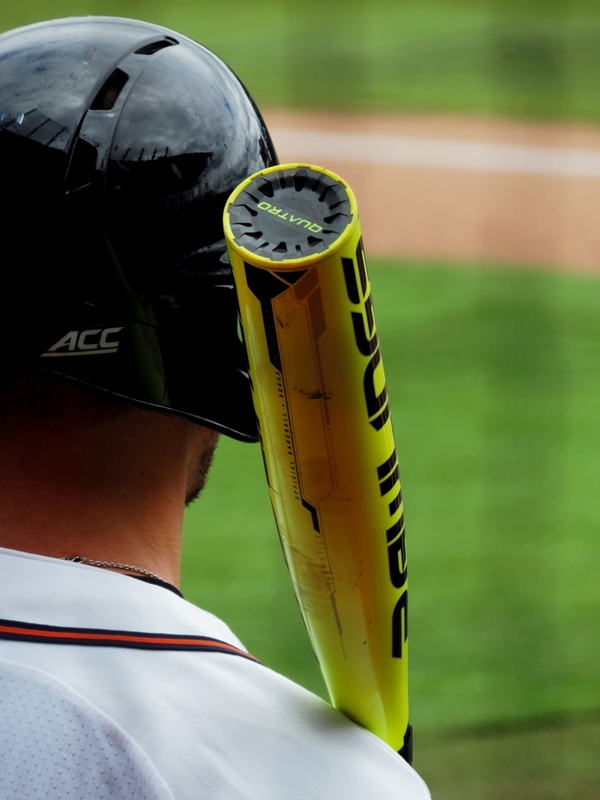 They will play in the ACC Tournament in Louisville this week. After that, the Hoo’s are expected to be included in the NCAA Regional Tournament and, if all goes “just so,” Charlottesville will be a host. All the finger-crossing and visualizing and hold-your-breathing won’t change the reality that the NCAA controls a lot of the seating in the post-season and we’ll most certainly be back in the bleachers for Regionals which is fine – since it is infinitely better than having no tickets at all. Davenport will be getting a major face lift during this off-season, thanks in part to a generous gift from the Washington National’s star and UVA alum Ryan Zimmerman. There will be more comfy blue seats, too. 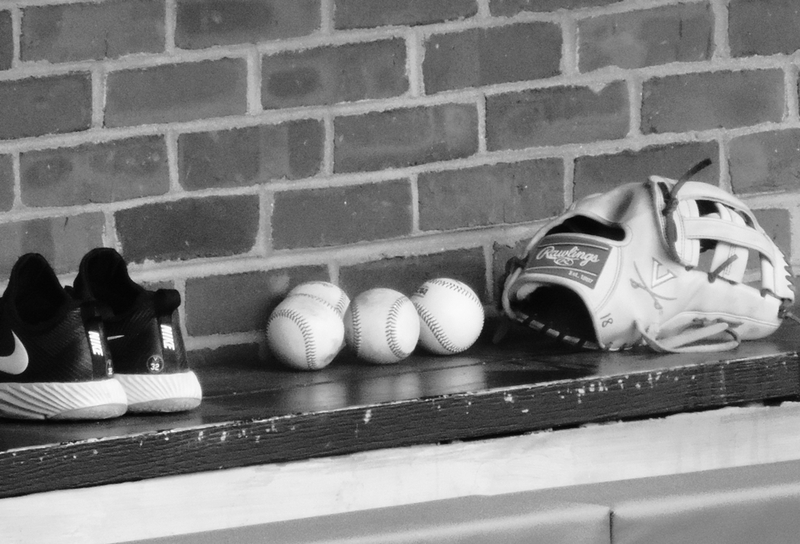 And, finally … When Editor/Husband broke his leg, we wondered how we would be able to get to a Virginia baseball game this season, with the walk to the park, the steps to the bleachers, and the other complications of moving a leg that isn’t quite ready to move yet. A shout-out of thanks to the University of Virginia for offering fans the opportunity to upgrade to easier seating, a golf cart that takes fans needing assistance to and from the stadium gates, and accessible parking. We couldn’t have done it this season without you. I’m an amateur photographer, too, and you don’t need to apologize – to me at least – for your work. Your shots are just the kind of thing I seek at the park or anywhere else I shoot. (Netting makes me nuts, too.) As long as I’m here handing out bouquets, I want to tell you how much I enjoy your blog. THIIIIIIIISSSSSS much. Gloria, it seems I replied to your comment – fool that I am – and I can’t find a way to delete my reply and put it back in properly. Hopefully Jackie sees it anyway. Your eye for photos is much better than mine!! I’m jealous! Aww, thanks Greg. I finally realized that I couldn’t take photos and enjoy watching the game at the same time (especially with the additional complication of protective netting or positioning, etc). As a result, action shots are almost always out of the question for me. So most of my photos are in the still moments of the game. I just want people to “see” the game that I love. The Baseball Bloggess and Editor/Husband NEVER wear out their welcome. Play ball! I was hoping to see the Hoos play this past weekend. I’m not a fan of the ACC format, I think some really good teams were left in the dust. I think the ACC wanted an ‘underdog’ to win to get more teams in the NCAA’s (the ACC darling FSU…). Good luck to them in regionals.